AWKWARD? WHO ARE YOU TRYING TO KID? JOSH WARRINGTON HAS mocked the suggestion that his June 15 world title challenger Kid Galahad is an awkward customer in the ring. 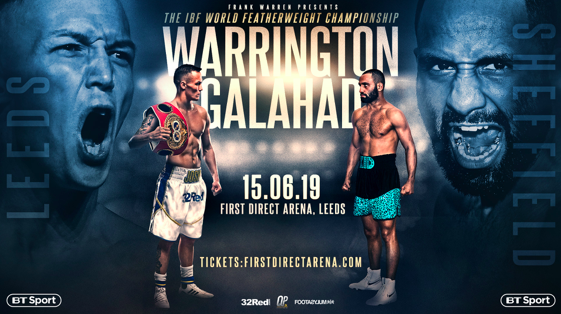 The Yorkshire pair – Warrington from Leeds and Galahad hailing from Sheffield – will trade shots for the IBF featherweight belt at the FD Arena in Leeds and the world champion completely rejects the train of thought that the tricky approach of his mandatory challenger will present him with punching puzzles he is unable to solve. The 28-year-old continued by adding there is no supporting evidence to back up Galahad’s claim to be a featherweight force who will inflict a one-sided ‘beatdown’ to rip the title from its present owner. “He isn’t an awkward fighter, he believes he is a super-strong this, that and the other. What are you going off? The muppets he has knocked over? The Eastern European taxi drivers… Come on man. Meanwhile, Warrington is also tiring of the notion that he is a sort of one-trick pony with the single asset of possessing long-life batteries; although he does acknowledge an upside in that his wider skillset is ignored by the opposition. “People talk about me as if I just have this fantastic engine. Yeah, I do have a good engine, but it is a positive that they don’t look at what else I do too much and I know I can adapt. “Lee Selby and Carl Frampton are two very different fighters and I was able to adapt, like I was on my road up to a world title, boxing different folk of different sizes and styles. 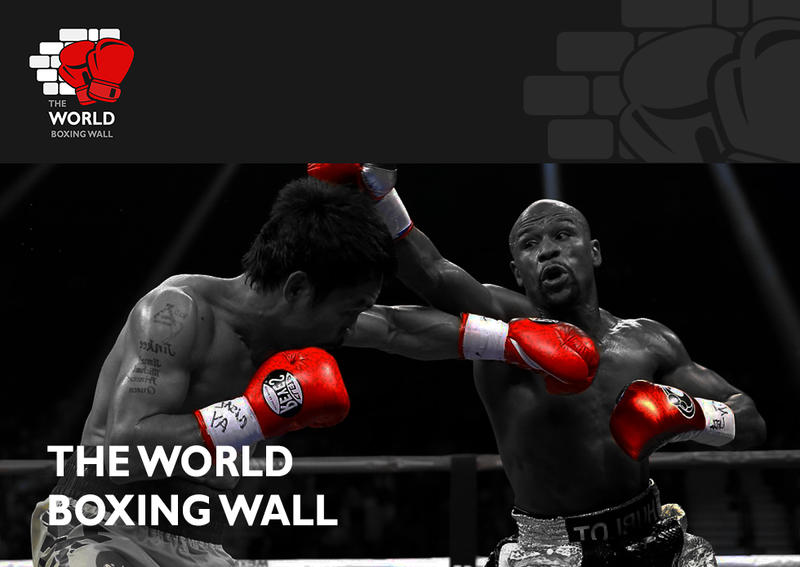 A top quality undercard will be confirmed in the coming weeks.